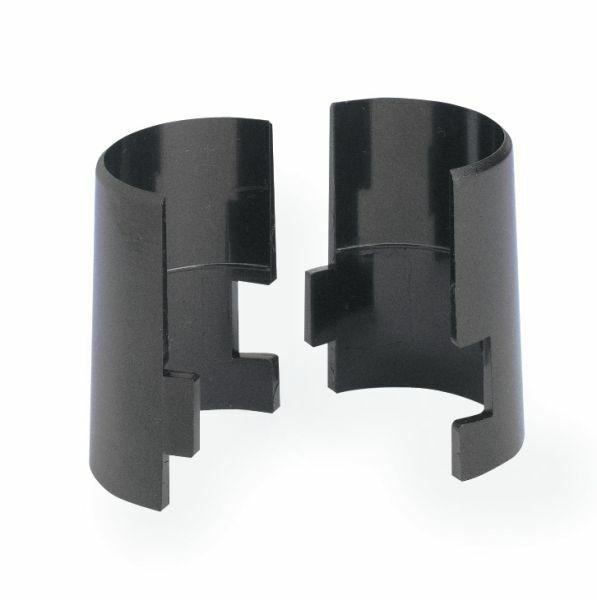 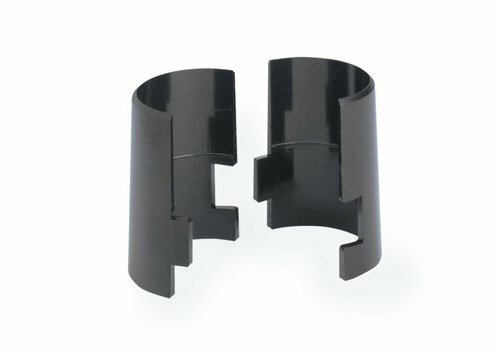 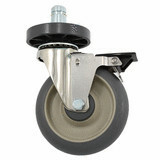 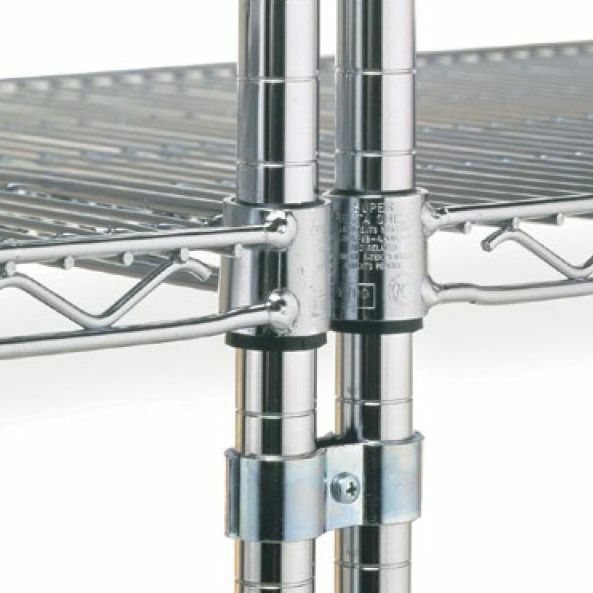 Appropriate for all medium-duty mobile applications. 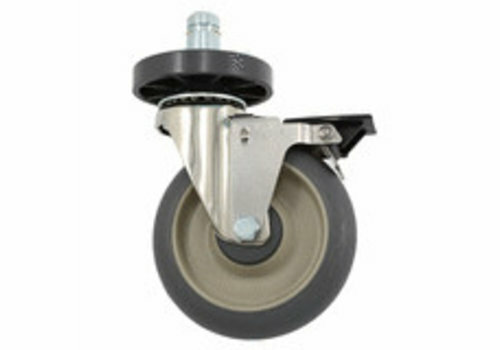 Donut bumpers included. 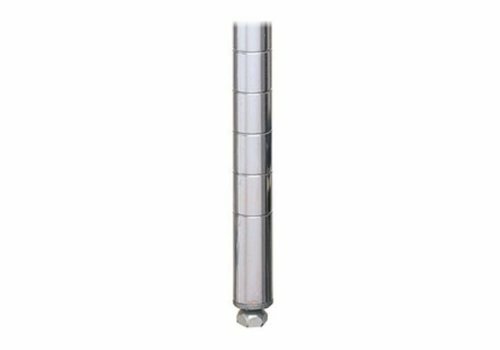 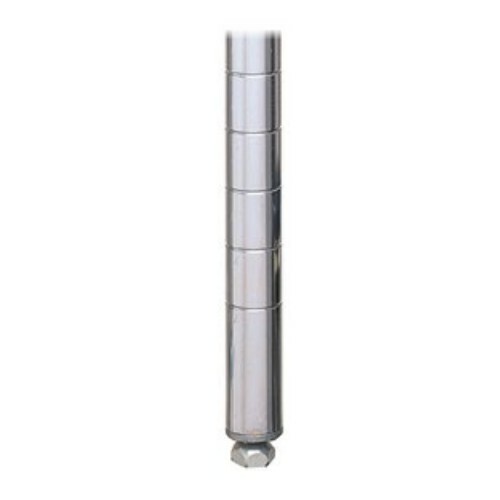 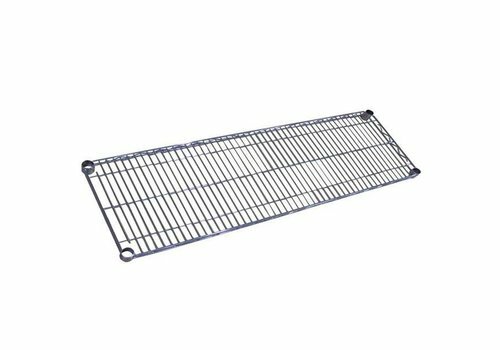 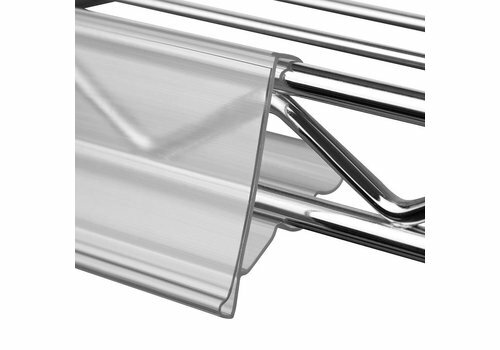 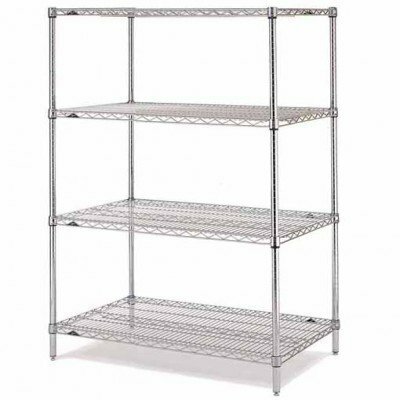 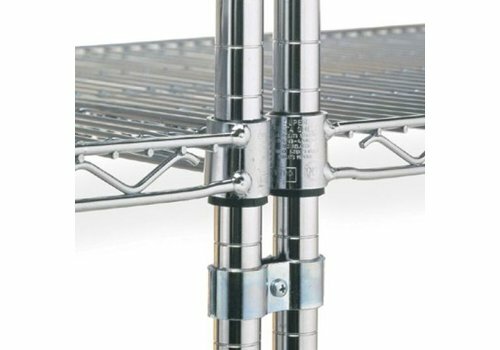 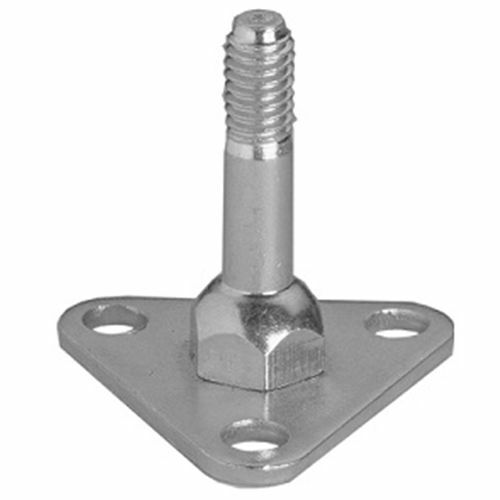 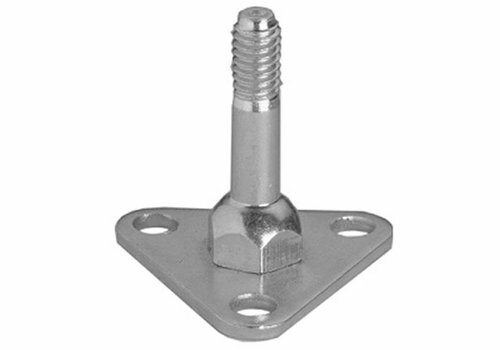 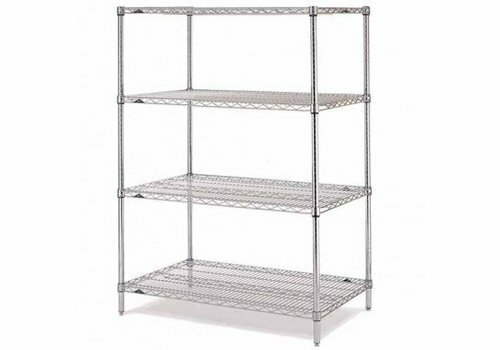 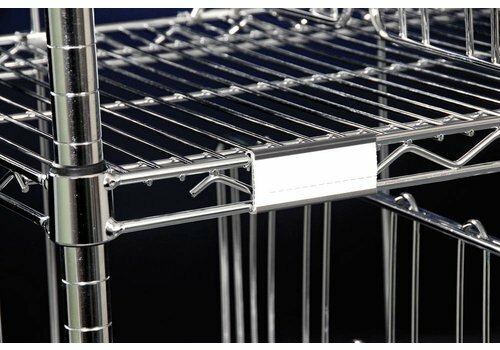 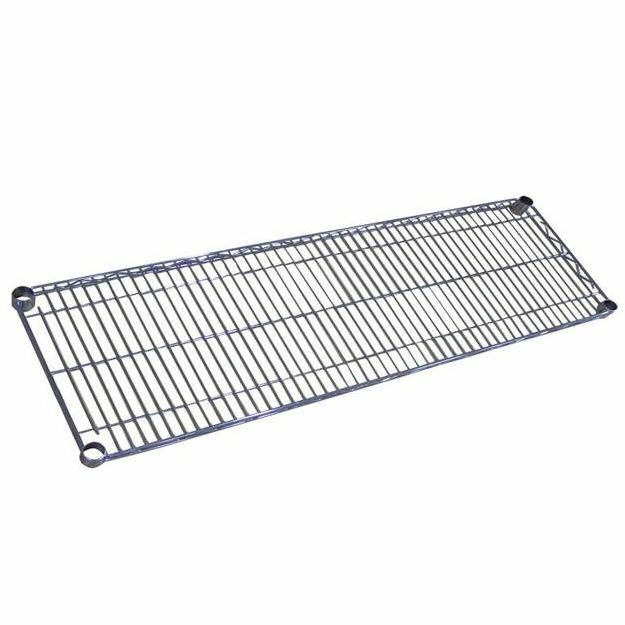 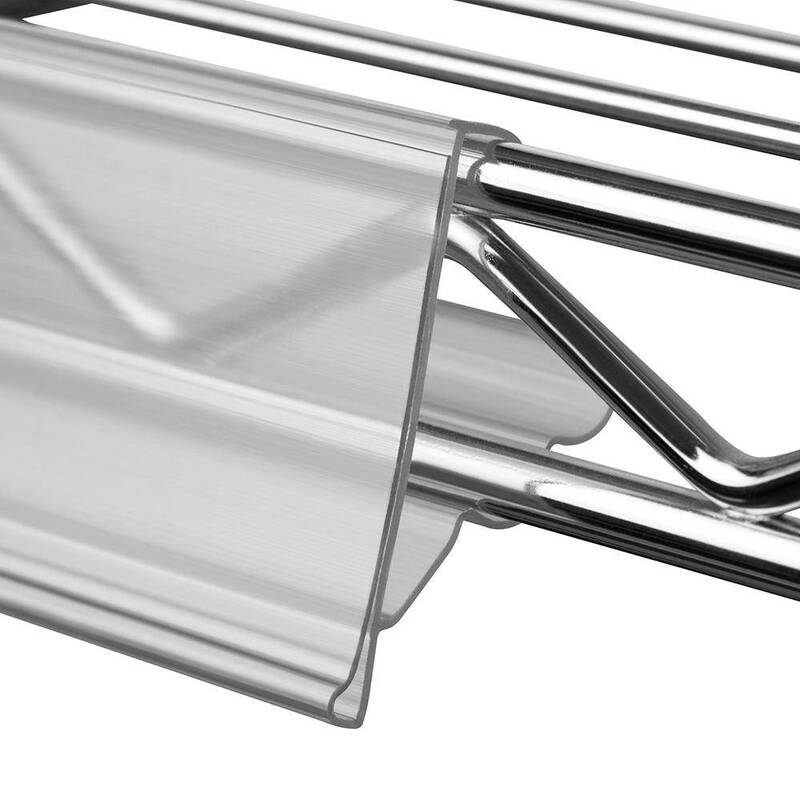 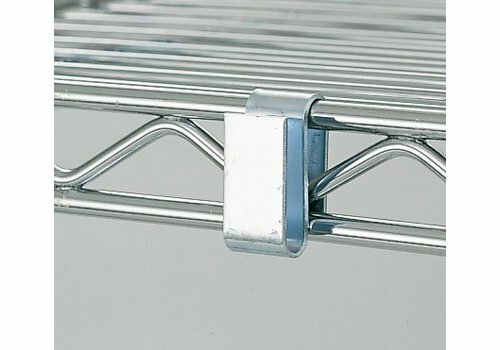 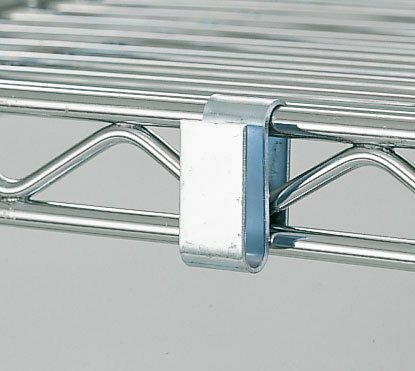 This is a Super Erecta foot plate for shelving posts from Metro with a zinc finish.